Merino is a race of sheep bred mainly in Australia and New Zealand, valued especially due to its soft fleece, which is considered to be the most delicate. 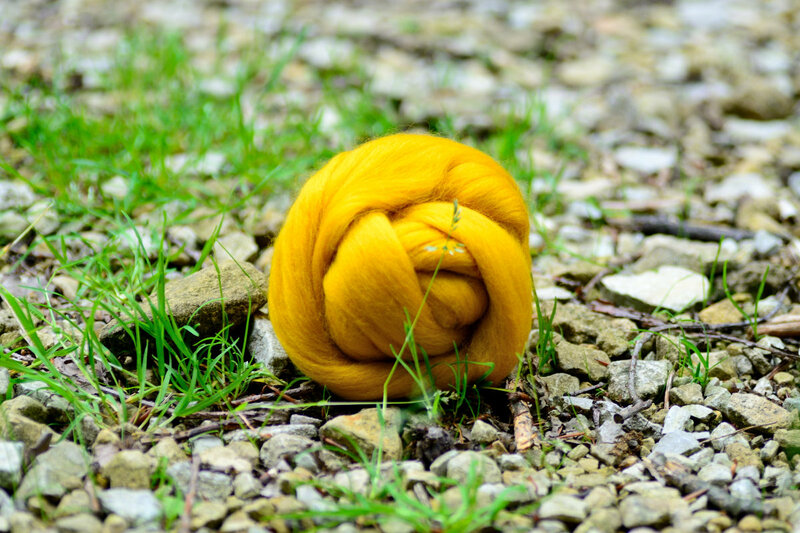 This is why merino wool is the most sought after by craftsmen and widely used in fashion. In our atelier we use only superfine merino wool with a single fibre’s diameter of 18 microns, which makes our products so soft and cozy. 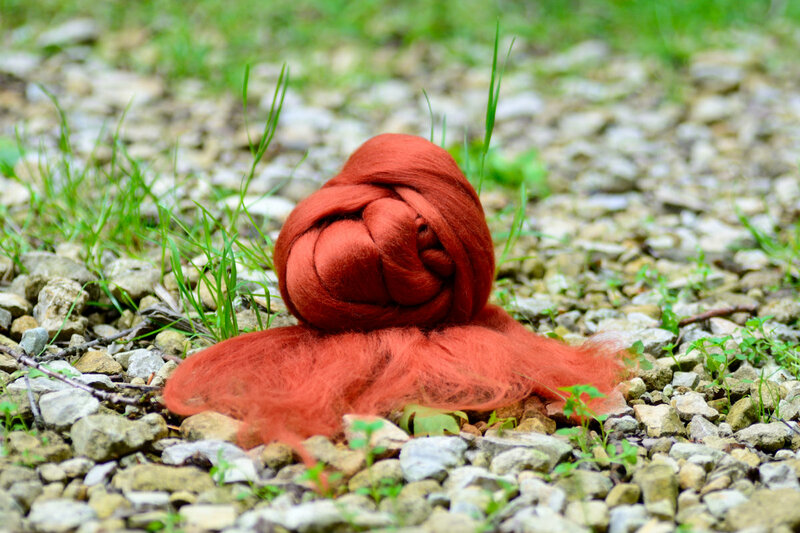 We love to touch our wool, work with it and wear it when it appears to be more than just a wool. With its delicacy, excellent thermal properties, strong, flexible fibers and antibacterial / antiallergic effect it is simply invaluable. 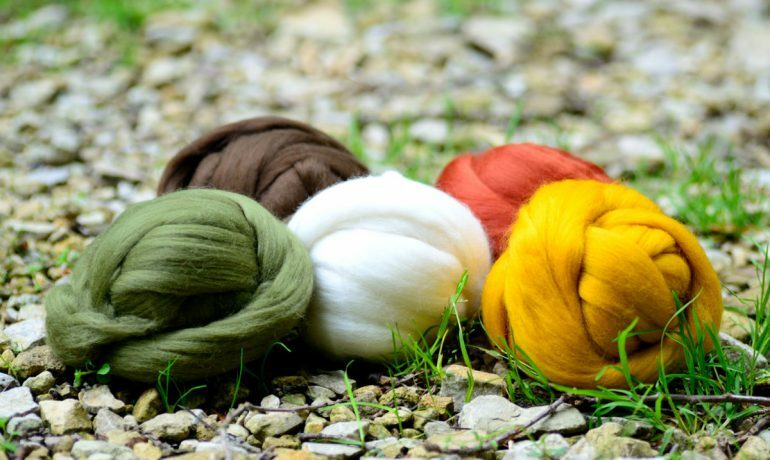 Delicacy While other types of wool can be rough and itchy, fine merino fibers are lightweight as a feather and delicate. 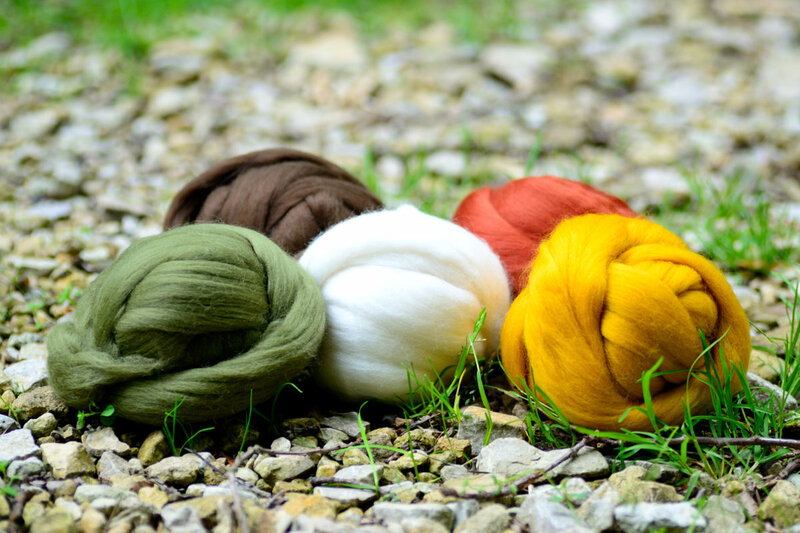 The touch of merino wool is soothing and relaxing like a silk caress. Excellent thermal properties Merino sheep have always been grazed in the mountains, where temperatures vary over the year from about -22 to over 40 Celsius degrees. To cope with such difficult conditions they developed a special fleece, which helps them to accumulate heat in the winter and protects them from overheating during hot summers. 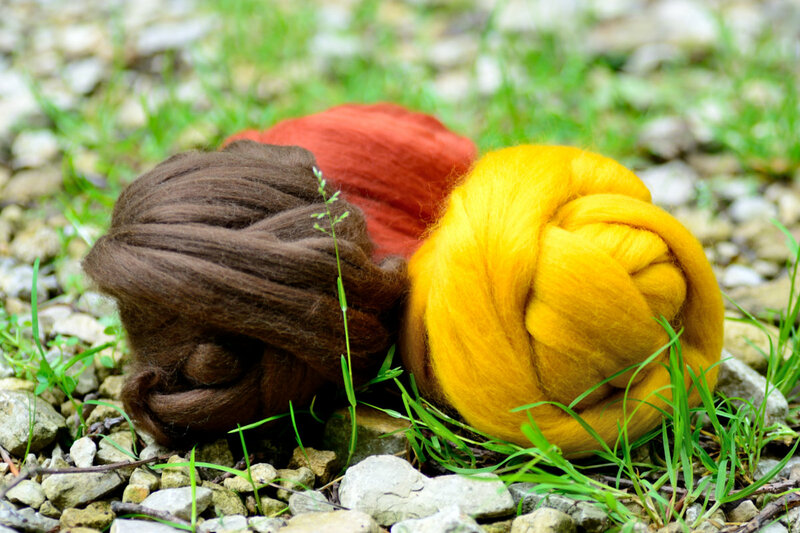 That makes items felted of merino wool perfect for all seasons. Merino wool contains a lot of lanolin. With this natural wax of a composition similar to human sebum it is friendly to the skin. 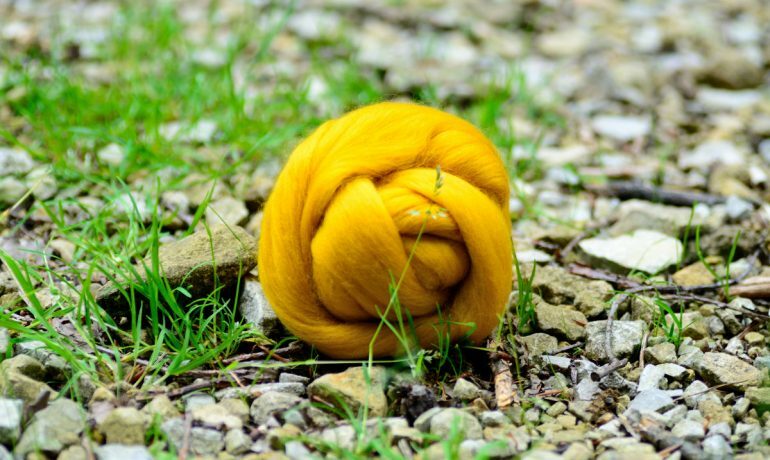 Furthermore, lanolin softens wool fibers, making them flexible and durable. 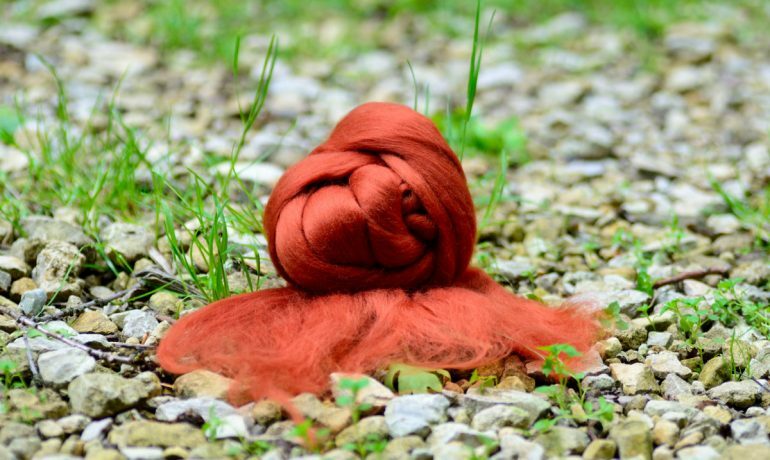 That is why felted accessories can keep their shape after washing. Lanolin contained in merino wool is a natural dust cap and barrier against the bacteria and mites. 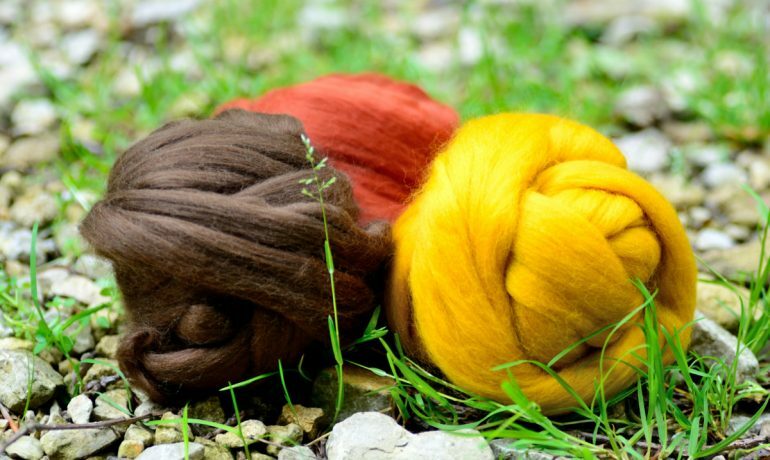 This is why products made of merino wool have antiallergic properties and help to prevent many afflictions.